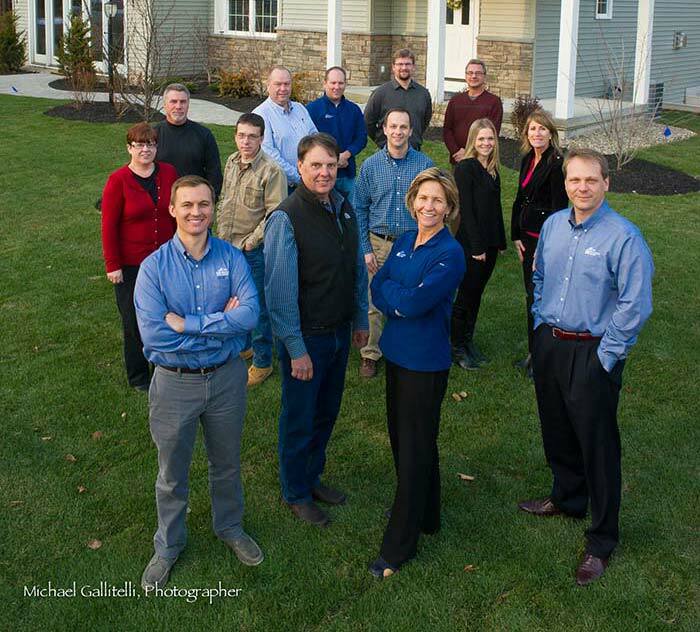 Michaels Group Homes is recognized as a leader for quality construction and outstanding customer service. Every member of the Michaels Group Homes understands that customer care is paramount to their homeowners long term happiness. They recognize that the home they are building represents a major investment to the homeowner and are committed to making it a great experience from start to finish. Through years of experience and expertise we have designed a process that is streamlined, efficient, professional and personal. We are committed to walking every step of the way with each buyer. Homebuyers work closely with our fully trained new home specialists. This team will introduce the Michaels Group Homes and work closely with the homeowner from the initial meeting to after they move in their new home. We are committed to you.